Lightweight socket plug manufactured from uPVC for strength and durability. Easy to work with and suitable for high temperature waste discharges. Ideal for plugging any unused sockets in the soil stack. The use of silicone lubricant on all seals will facilitate jointing.  FloPlast SP296 Socket Plug Black is rated 4.9 out of 5 by 16. Rated 5 out of 5 by DuplexU from It is a simple blanking plug It is made well, does the job; what else can one say.... "It is a blank plug" !!! Rated 5 out of 5 by mzak from Excellent quality. Excellent quality. Easy to install and looks almost flush. Worked very well. Rated 5 out of 5 by WillDean from bung for 110 soil pipe Its a bung and it bungs, fit is good and seals well without being to difficult to install. Rated 5 out of 5 by Inde from Good quality and great value Good quality really good fit and great value. Highly recommended, will use again. Rated 5 out of 5 by Stimpy5 from Good item Bought this after reading the reviews, stating it fits into the waste coupling. Unfortunately in my case it did not. The rubber seal on the coupler was slightly to thick to allow the cap to fit. Easy to sort out just by cutting out the seal and fitting with silicone. I imagine this would fit the bare pipe perfectly. Rated 5 out of 5 by Robert997 from Brilliant Exactly the right size/shape to cap soil pipe when removing the toilet. Fits the soil joint/socket including the junction in the down pipe. I used some silicone spray around the edges and this slotted in tightly and easily. Why pay more ? Buy with confidence. Feels decent quality not at all flimsy.